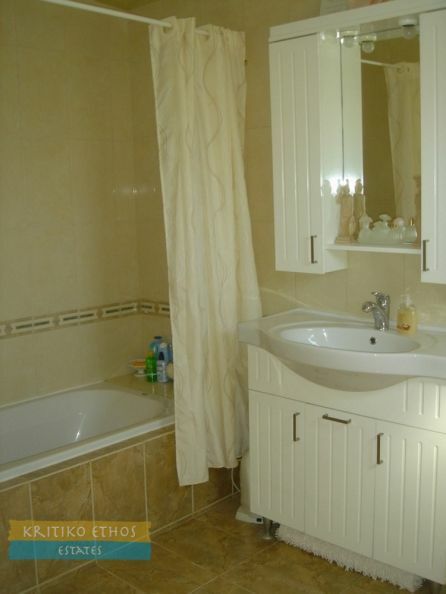 Excellent price for a great home! 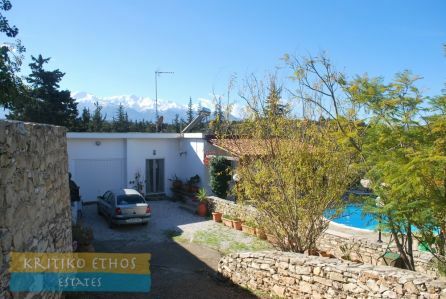 This beautiful 112 sqm bungalow with private pool and fantastic views to the White Mountains is situated on a 4,000 sqm plot and is in an ideal location less than 2 km from the beach at Almyrida as well close to the traditional village of Gavalochori with all its fine year-round amenities. 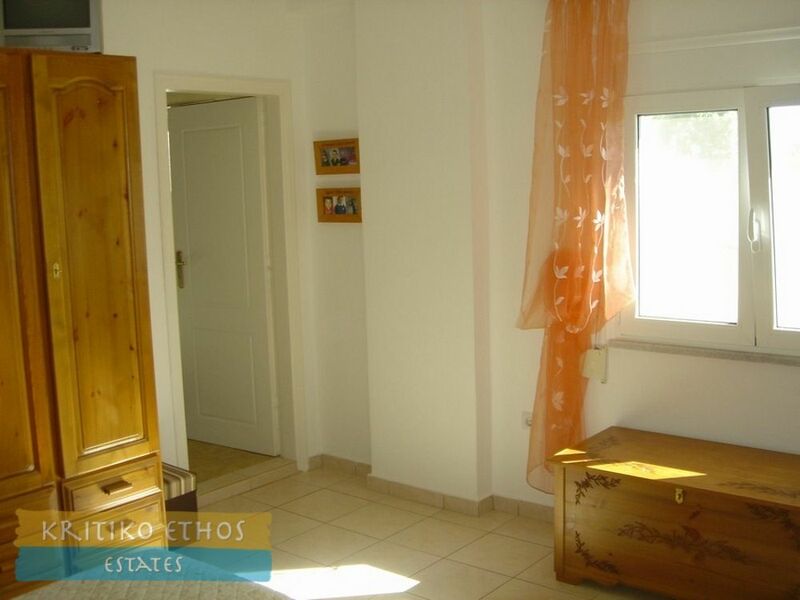 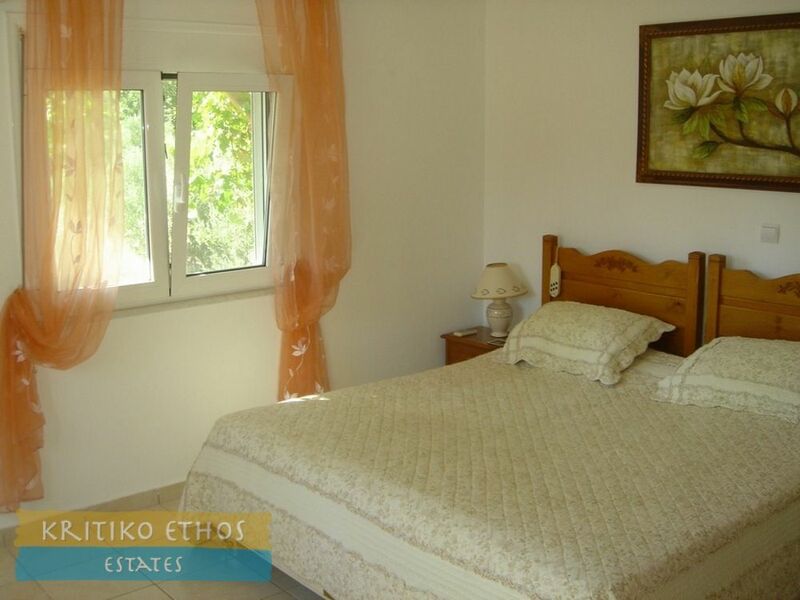 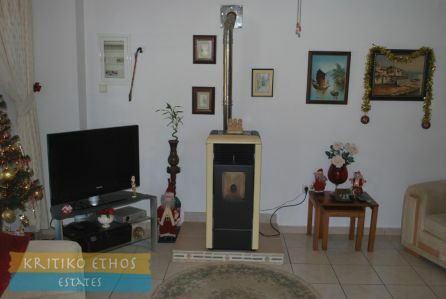 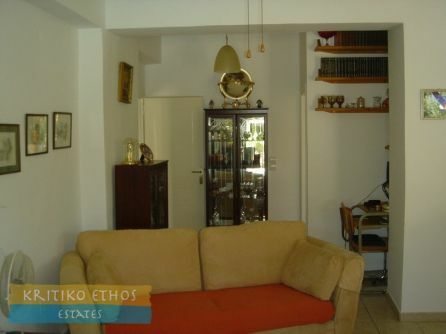 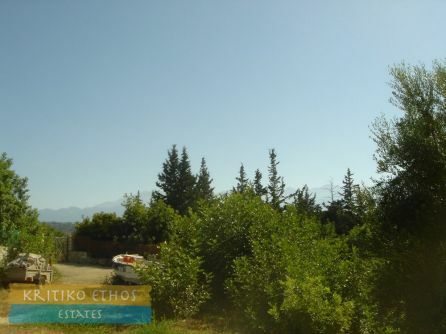 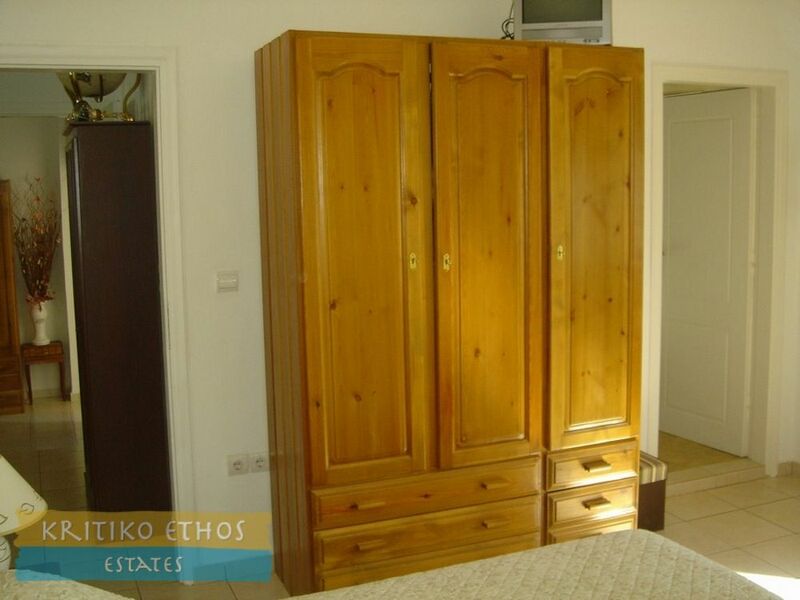 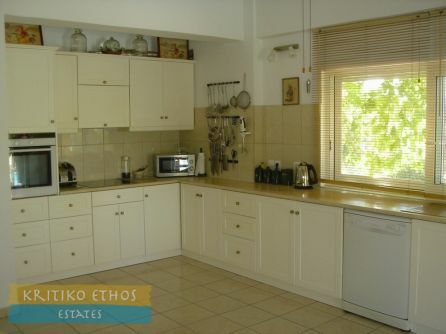 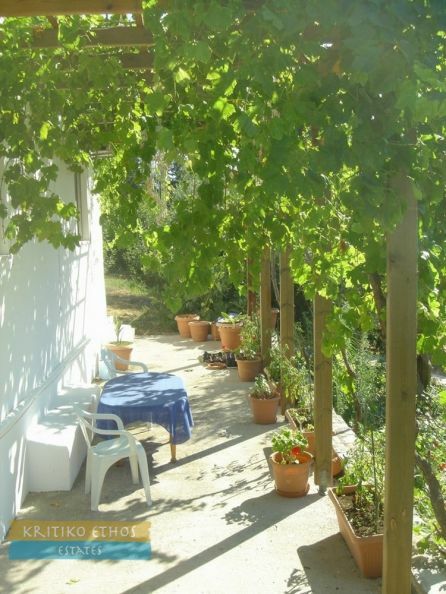 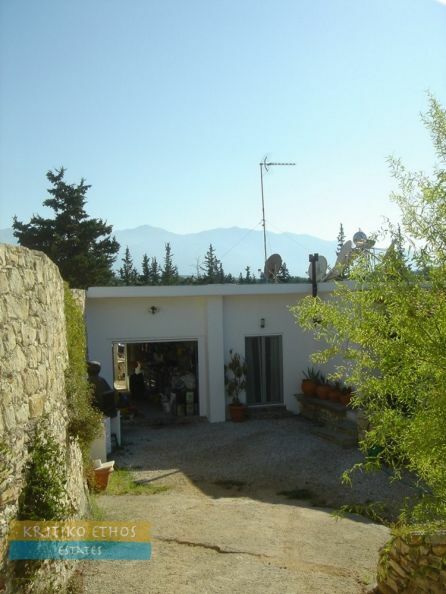 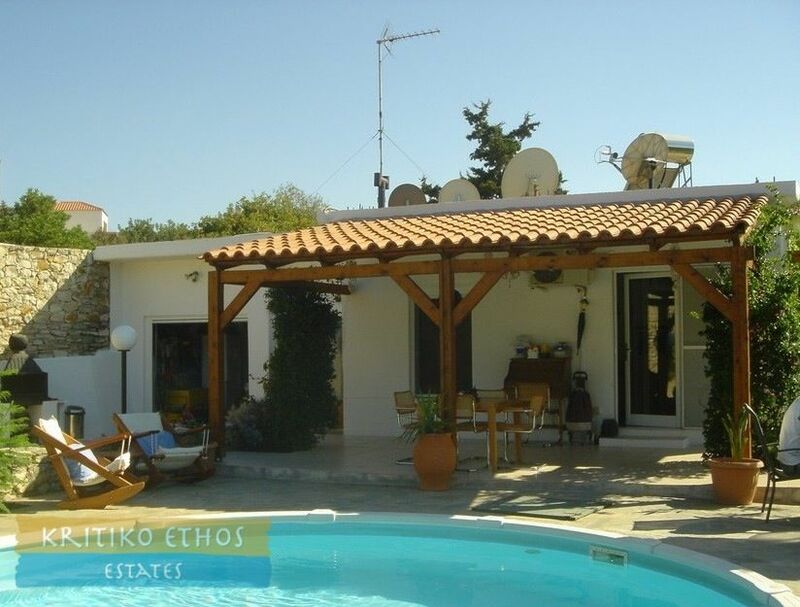 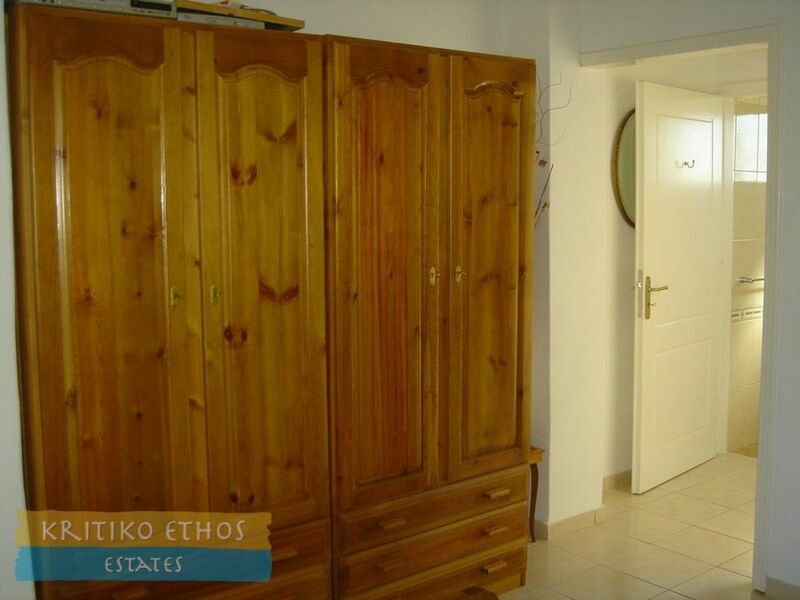 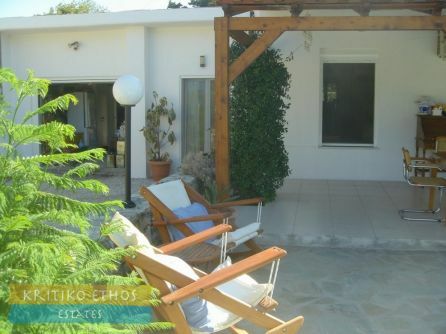 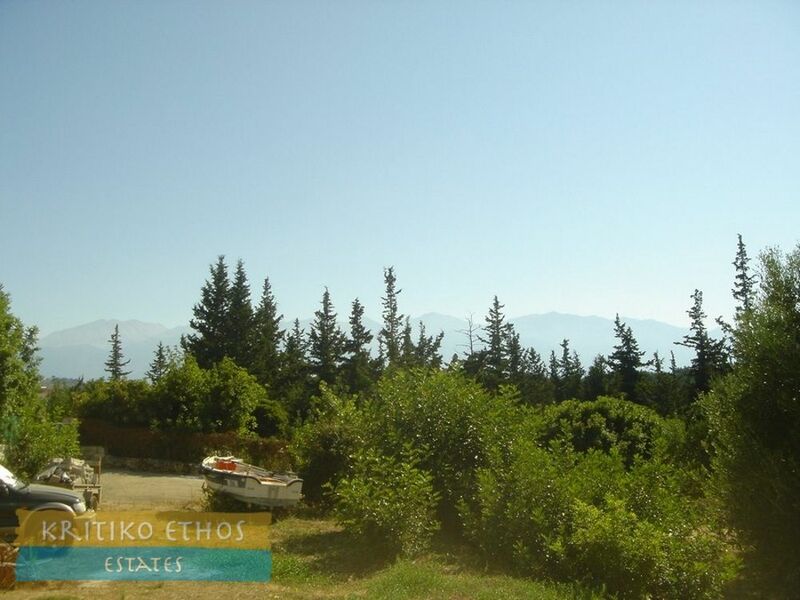 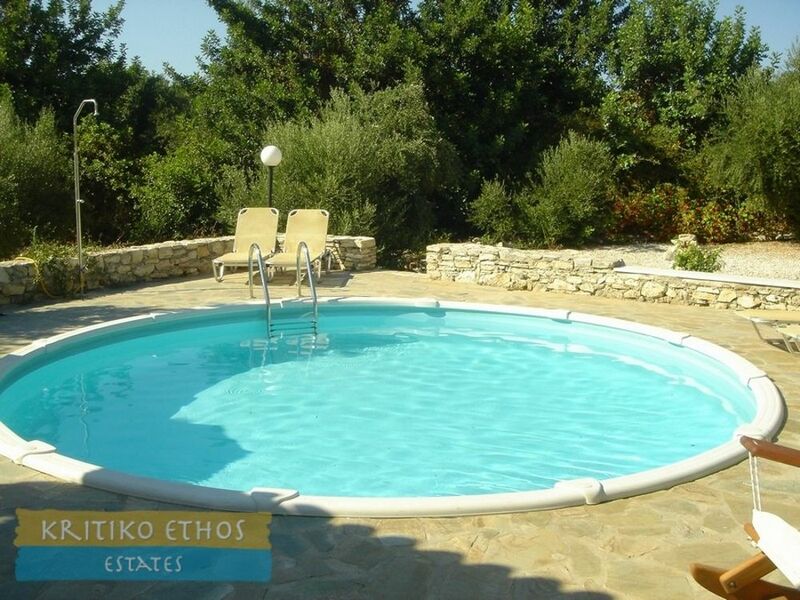 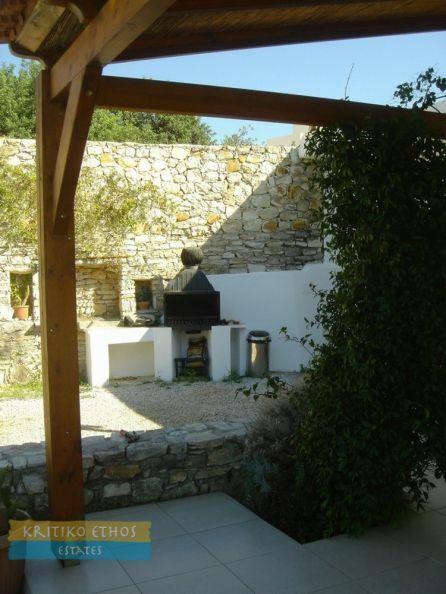 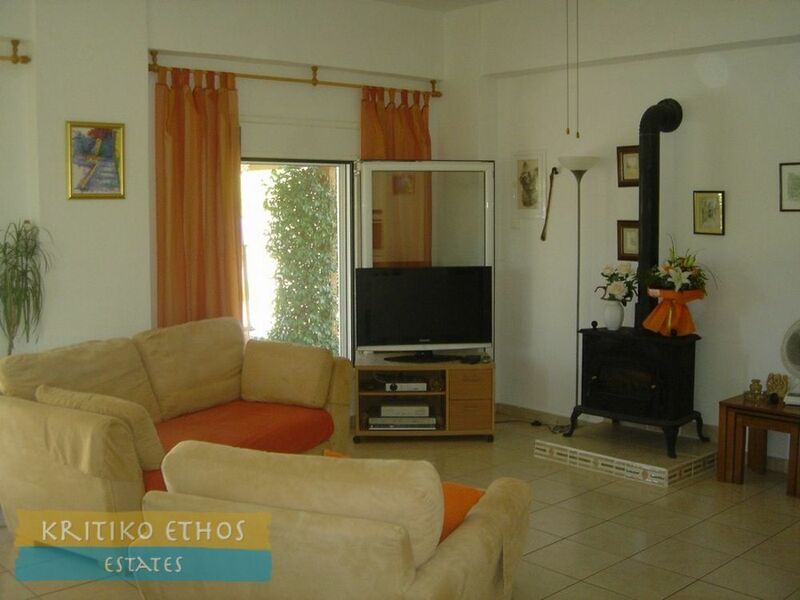 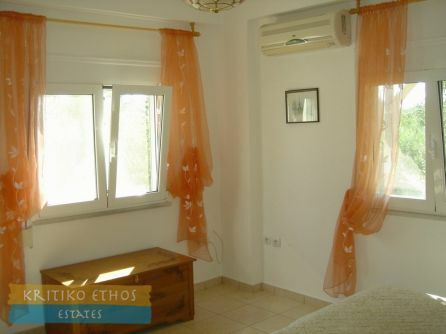 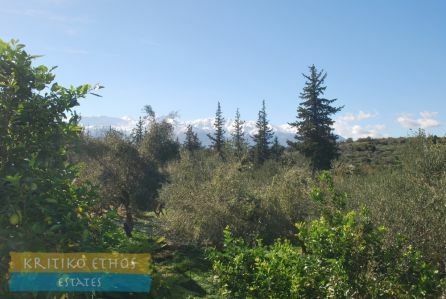 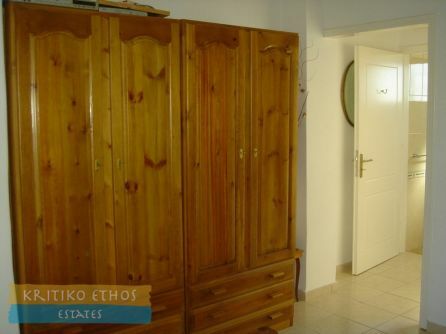 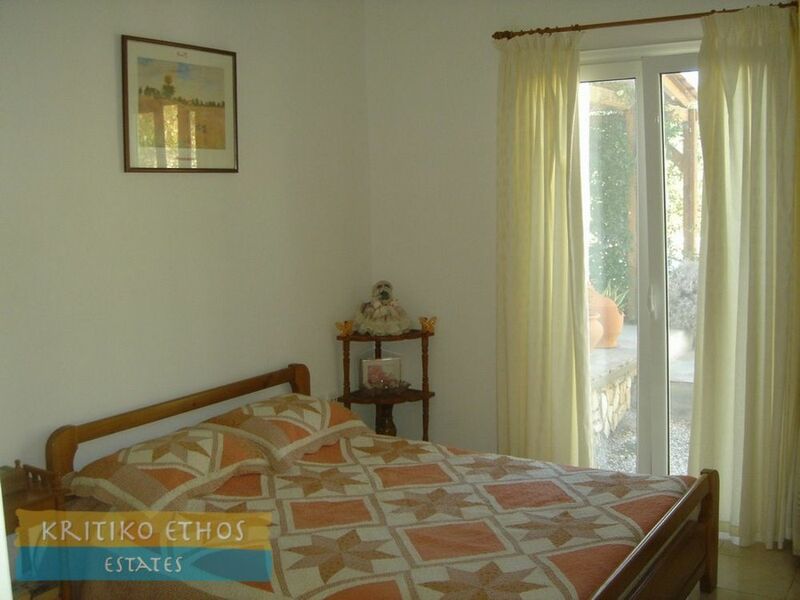 The property would make a great permanent residence in Crete as well as a superb holiday home. The spacious master bedroom has plenty of wardrobe space and an ensuite bath and shower room. 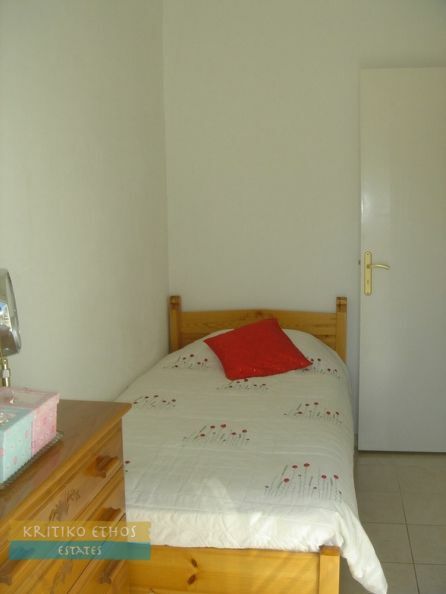 Two steps lead to the guest bedroom and a smaller single bedroom that could also be used as a study. 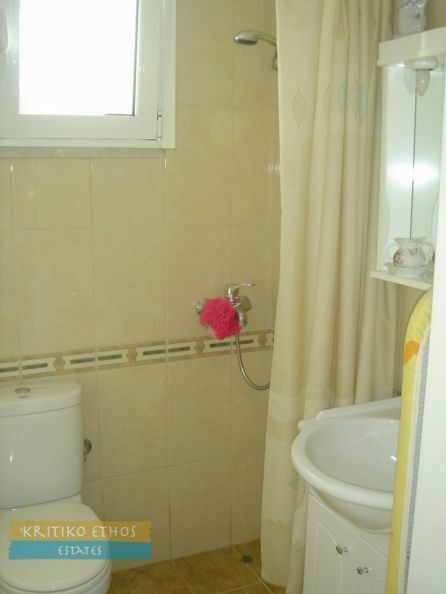 There is also a guest WC and shower room. The enclosed garage and workshop to the left of the home provides plenty of very useful multi-purpose space. 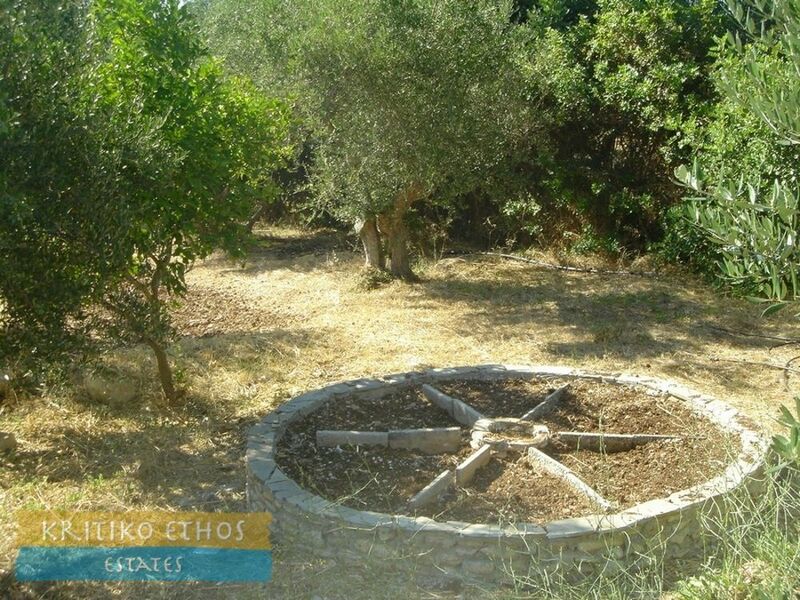 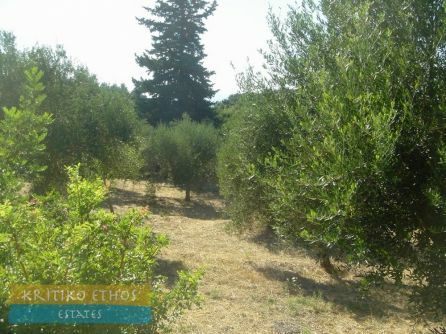 The large plot is fully bounded has over 50 olive trees that will provide than enough oil for the owners and their family and friends. 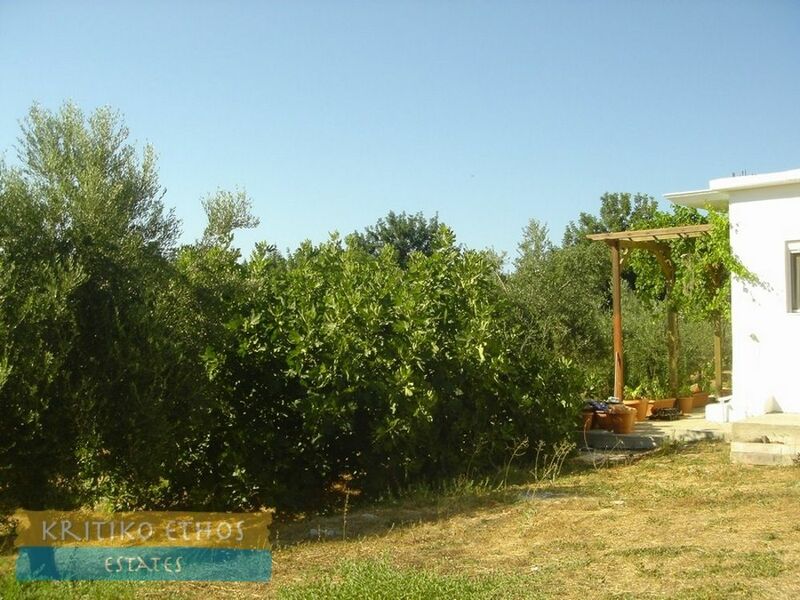 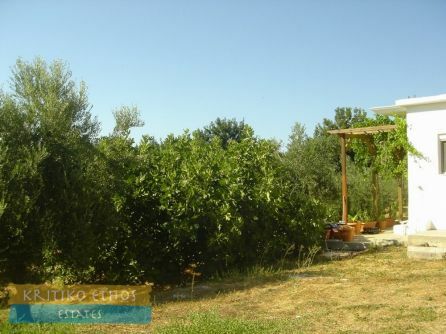 There are also a wide variety of citrus, fruit trees, grapes and mature plants. 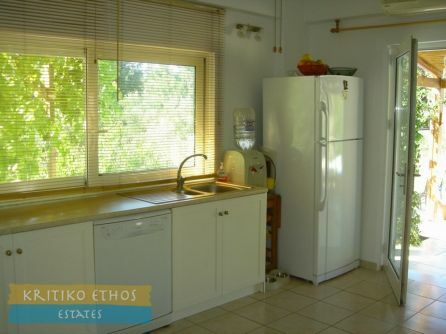 As an added bonus, there is an additional 80 sqm of building density remaining that could be used for a rental unit or additional family accommodation.